Now that Blake Lively has reminded people she’s a reasonably good actor, it seems others are taking that reminder to heart and signing her up for more jobs where she will convincingly play make-believe. 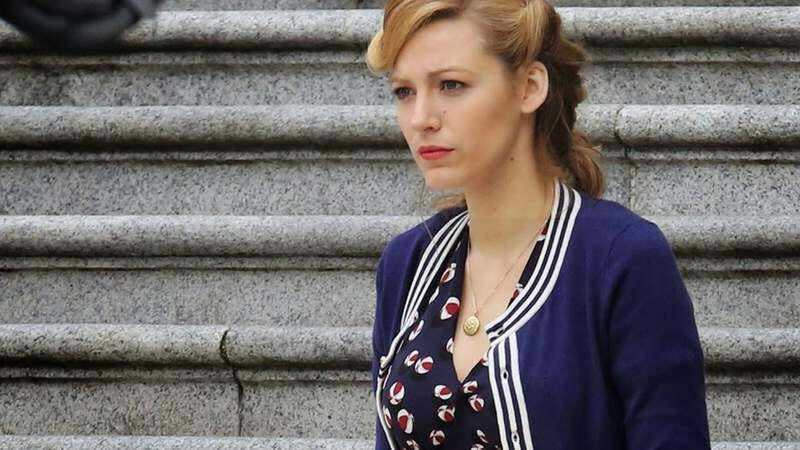 Deadline reports that Lively has joined the cast of Woody Allen’s next film, which, because it is a Woody Allen film, doesn’t have a title yet, and possibly has no plot. As we previously reported, the film that should really only theoretically be referred to as a film thus far includes stars Kristen Stewart, Bruce Willis, and Jesse Eisenberg, the last of whom did time in a recent Allen trifle. Now that he has a cast locked in, perhaps Allen will start musing about the foibles of contemporary romance between men and women, select an option at random from his “High Concept Hook” whiteboard, and begin typing away. His next film, Irrational Man, comes out July 24, and by all indications has a plot.